Setting up a store is no longer a concern for entrepreneurs in the present day and age. The actual cause of worry of online as well as offline stores are the visitors that come to the store but leave without buying. Or for that matter, visitors going to another store and buying from there. In order to be successful and achieve optimal profitability, you need to ensure that the conversion rate of your store is high. In the field of ecommerce, having good website traffic is not enough; the visitors must convert into buyers too. Another cause of concern among aspiring entrepreneurs as well as ecommerce store owners is the mushrooming in this sector. There are an estimated 400,000-ecommerce websites online globally. Out of these, over 1100 ecommerce stores stand among the top 10000 websites globally. This brings in some competition in the mix. 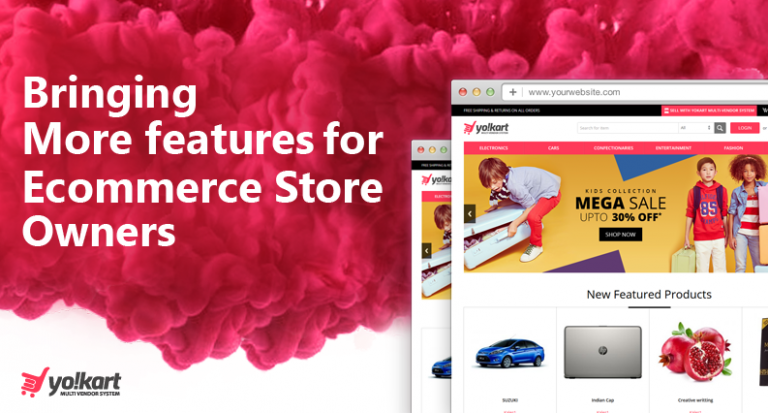 In order to ensure that your online store stands out the most among the competition, you need to incorporate some key strategies related to your websites, like user engaging design, faster checkouts, and user-friendly navigation. However, even after offering a user-engaging website, online store owners complain that users do not prefer to buy from their store. At the end of the day, you cannot influence the consumers buying decision in your favor just by giving them a nice looking website. There are other aspects to it, which we will discuss in this post. One has to relate to the consumer’s online shopping experience in order to understand what they require and what will entice them to buy on your website rather than your competitors. The fact of the matter is that consumers always compare prices before buying a product online. If you are able to build an image among consumers that the products listed on your website are priced lower as compared to your competitor, then you would see a lot of influx of shoppers preferring your website. A recent survey highlighted that quality products and proper information regarding them act as the most critical factor for influencing a visitor into a buyer. This means that if you want your targeted user base to shop from your site, you need to ensure that your website only hosts top quality products. Additionally, you also need to include all the required information related to the product so that the user can make an informed decision. An age-old strategy states if a product is only available on your store then consumers will have no other choice but to buy from you. 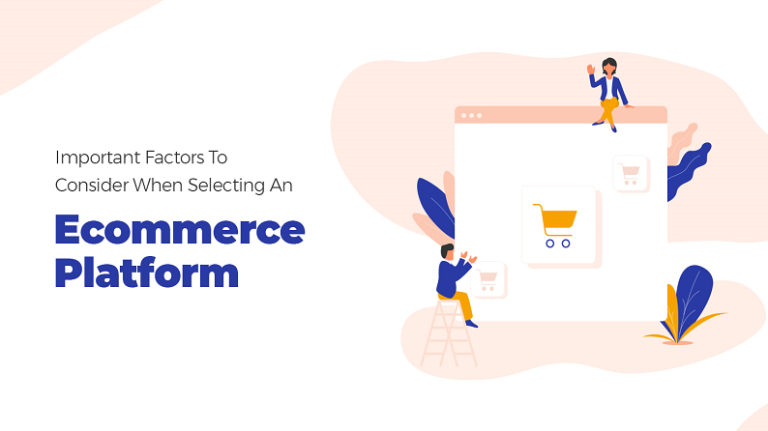 With the increase in competition among ecommerce stores, one of the ways via which store owners try to entice consumers is offering exclusive products on their website. You can also tie up with product manufacturers and distributors to bring some exclusive products to your platform. In this digital era, ecommerce is all about infusing customer delight. 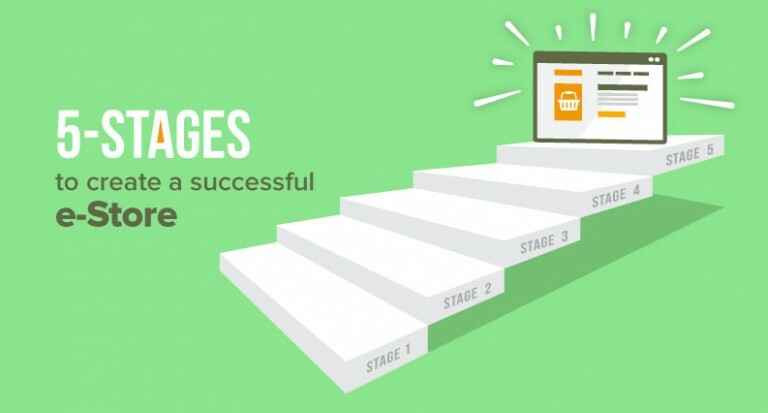 You need to constantly keep updating your product catalog, as it is one of the most visited sections on an ecommerce website. Moreover, new products attract more traffic from search engines. 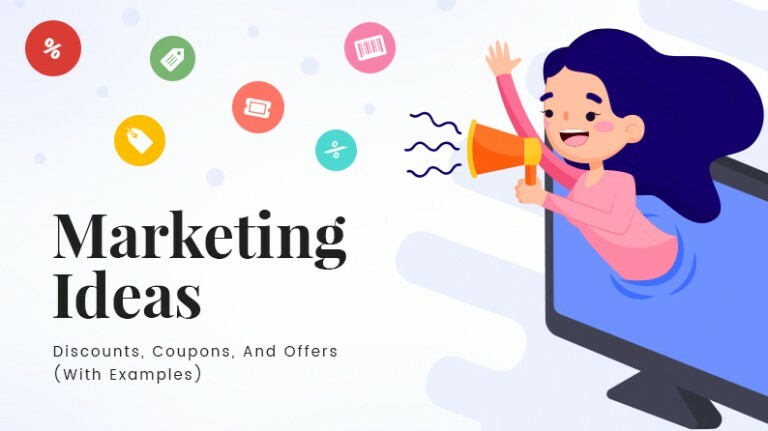 In addition to that, if the said product is popular among the masses and goes out of stock on other platforms, consumers desperately looking for it will have no other option but to buy from your website. This is an area, which is considered least preferential but can have a lot of effect in influencing the purchase decision. Often some products come in a vast array of options like different color and sizes. However, many ecommerce stores only stock a particular option of the product forcing users to look at other stores. 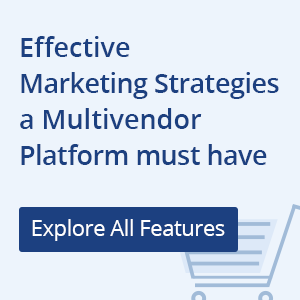 In order to ensure that consumers prefer to buy from your own store always try to keep multiple product options (if applicable). 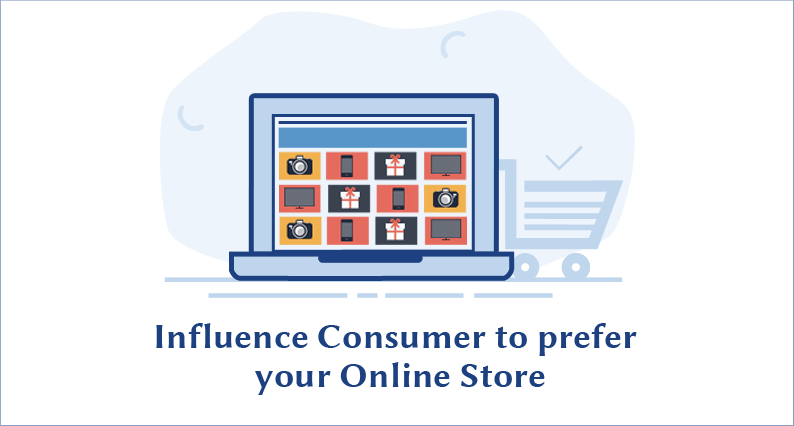 After the quality of products, this is the second most crucial factor in influencing ecommerce consumer’s purchase decision. Free shipping often attracts consumers as it reduces the final cost entitled to pay for a product. Consumers who purchase very often also like to buy from an online store that provides free shipping. One of the reasons why ecommerce has not been able to achieve mass acceptance is the fact that consumers are often wary of buying products that are fake, damaged, or even not to their liking. If you are selling apparels, electronics or any other type of consumer goods, then it is highly crucial for you to have an easy return policy. Having such a policy can generate trust among the consumers and convince them to buy from your store. Since an ecommerce store can cater to any part of the globe, it is critical that the goods do get delivered on time. Customers don’t like to wait for weeks to receive a product after they have made the transaction. You must also give an estimated delivery time to the consumers before they make the purchase, ensuring complete transparency. 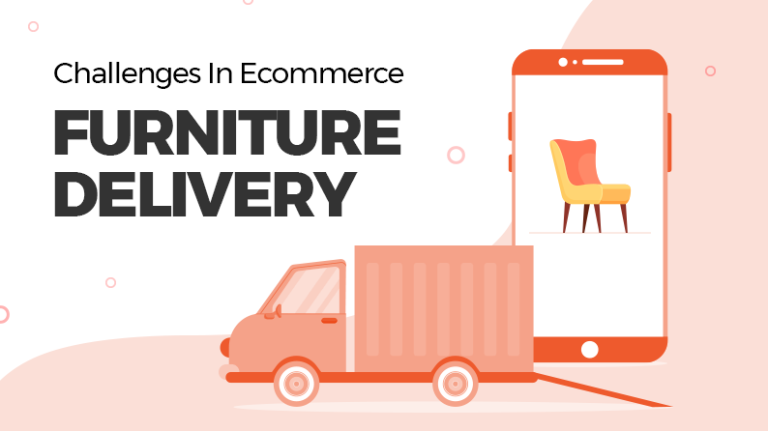 There is no denying the fact that consumers often have queries or problems related to products, deliveries, shipping, returns or any other feature offered by the website. In order to handle these issues, you need to have a competent customer support service, which can resolve the issues in real time. This can be done either via chat or via phone. In the current market dynamics, if you take care of above-mentioned strategies, your online store is bound to attract consumers. In the end, it is all about the consumer’s experience on your website. 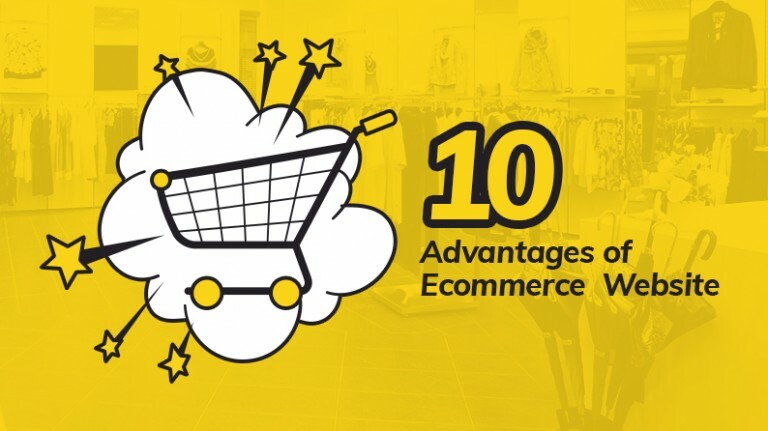 Big ecommerce names like Ebay, Amazon, and Etsy have been able to make a name for themselves not just by offering a user-friendly website but by offering a complete package, that includes all the above-mentioned features. If you have any query regarding setting up or marketing and ecommerce store, let us know. Our experts will offer solutions pertinent to your target market. Yes, the complete website theme has been custom designed and developed our in-house team (FATbit- http://www.fatbit.com/). Do let us know, if you require any design/development help for your website. We would be glad to help you.